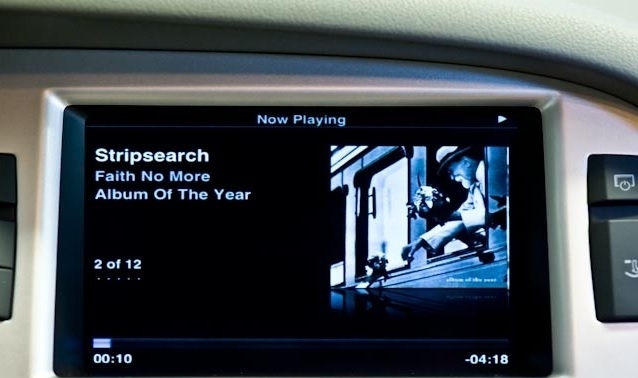 Playing your iPod/iPhone music in your car has never been more important in the car multimedia world. We offer iPod/iPhone solutions for 99% of cars on the road today. With our kits starting from the basic Apple connector to the most advanced Bluetooth streaming A2DP connectivity kits, it has never been a better time to add better connectivity in your car. Most of our kits use a 30 pin apple lead or USB & Aux all the kits we supply are based on your requirements and vehicle comparability. Our iPod and iPhone kits are approved by Apple meaning they are compatible with all of the latest apple products, and work seamlessly while on the move. 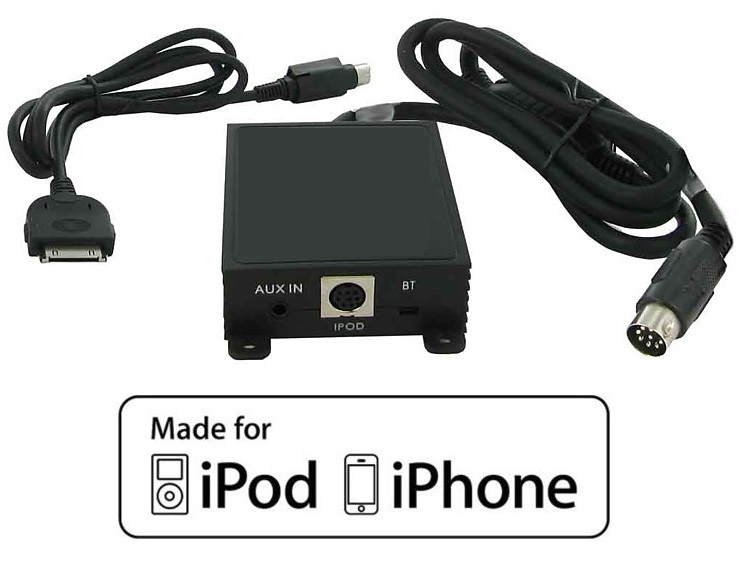 We fit a wide range of iPhone and Aux adaptors for a wide range of vehicles. We supply and fit iPod & iPhone adaptors in Essex and all local area’s such as…. Basildon, Brentwood, Romford, Hornchurch, Barking, Dagenham, Ilford, Thurrock, South Ockenden, Billericay, Grays, Southend, Southwoodham ferrers, Chelmsford.